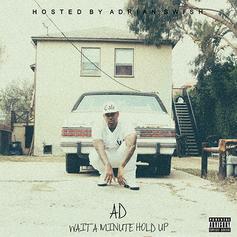 Compton's AD is back with another mixtape "Wait A Minute Hold Up"
AD grabs Daz Dillinger for the remix, or rather, G-mix, of "Trippin." 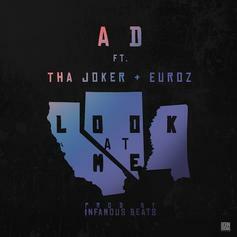 AD nabs Euroz and Tha Joker for "Look At Me." 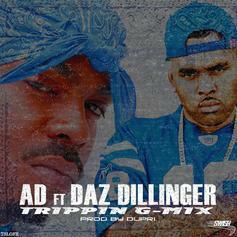 AD lets go a new track "Trippin" off his forthcoming mixtape.